One of the most prestigious design awards in the burgeoning Asian design scene, DFA Awards celebrate and recognise the design excellence of wide-ranging disciplines every year. They underpin the ever more important role of design in shaping and leading Asian societies. This year, the 16th edition of the awards honour 206 local and international design talents and projects under 5 major award programmes: the DFA Lifetime Achievement Award, DFA Design Leadership Award, DFA World’s Outstanding Chinese Designer, DFA Design for Asia Awards and DFA Hong Kong Young Design Talent Award. 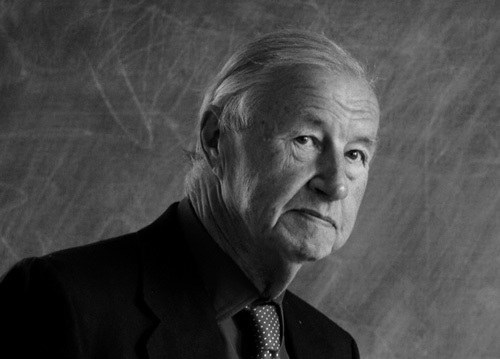 The highest accolade of the award, the DFA Lifetime Achievement Award is conferred on Sir Terence Conran, one of the most influential British designers and entrepreneurs in the 20th century. In his illustrious career spanned over half a century, Sir Conran established numerous successful design businesses, including the UK’s first flat-pack furniture manufacturer, the Conran Design Group, homemaking brand Habitat, architectural practices, retail stores and award-winning restaurants. 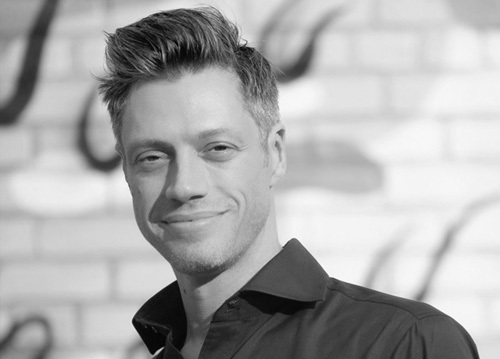 Topping all off is his proud project of the Design Museum in London, an institution leading and setting the definition of high standard design for the industry in the past few decades. The DFA Design Leadership Award, which celebrates the innovative and strategic use of design in building successful businesses, goes to Dr. Andrew Dent, Executive Vice President & Vice President, Library and Materials Research of Material ConneXion, Inc. With experience in high-calibre organisations such as the British Ministry of Defence, the US Navy and NASA, Dr. Dent commits his material research expertise to the design industry and pioneers material innovation. On the other hand, architectural design duo Mr. Lyndon Neri and Ms. Rossana Hu are crowned the DFA World’s Outstanding Chinese Designer. 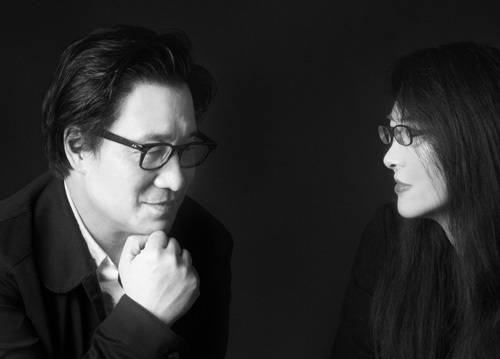 Their multi-disciplinary design practice Neri&Hu has built an international reputation and their work in Asia particularly shows their edge in balancing heritage and modernity and bridging different cultures and generations sophisticatedly. Identifying and fostering local design young guns is also an important mission of DFA. This year, the DFA Hong Kong Young Design Talent Award is granted to 16 budding design practitioners and graduates. They epitomise a new generation of design force who are entrepreneurial and international-facing while embracing their Hong Kong root. Full of aspirations, they are clear about their paths ahead. 13 of them are awarded a grant of HK$500,000 or 250,000 to pursue their plans of gaining working experience or furthering their education abroad in the coming year. Congratulations to the awarded design talents from all over Asia who are driving the region’s design industry forward. The award ceremonies will be held during the Business of Design Week 2018 (BODW), in which some of the winners will take the stage to share their design visions. We can’t wait to meet and listen to them, if you are, too, stay tuned and get your BODW ticket now!